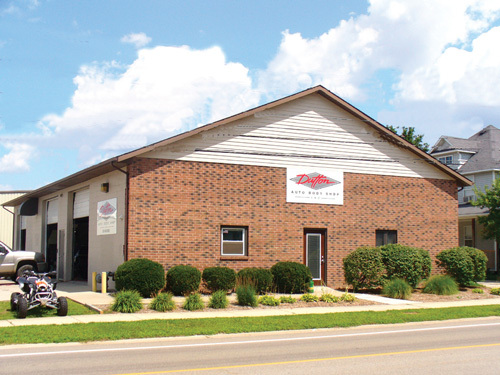 Beyond traditional body shop repairs, Dutton Auto Body Shop has the capacity to refurbish and paint farm and industrial equipment. We have reliably served the Caledonia, Cutlerville, Dutton and surrounding areas. The next time your vehicle needs some attention, please give Dutton Auto Body Shop a call.